WWDC 2018 is approaching fast and we’ll get you ready if you’re aiming to try iOS 12 beta on the first day on your iPad or iPhone. Irrespective of what gets introduced by Apple at WWDC 2018, the highlight will be on iOS 12 and its first beta for developers. Though it won’t bring that many changes, a lot of people are planning to scramble to know what it has to offer. If you’re one of them, it’s good to start preparing right away. Though its very likely that Apple is going to seed the iOS 12 beta for public beta testers, registered developers are almost certain to get the first go at it. 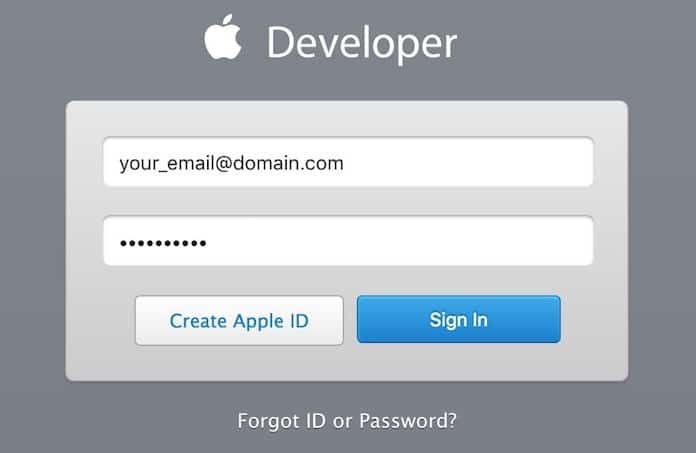 So, if you want to be one of the first to get their hands on the software, we advise you to get registered with the Apple’s Developer program. The annual fee is $99. 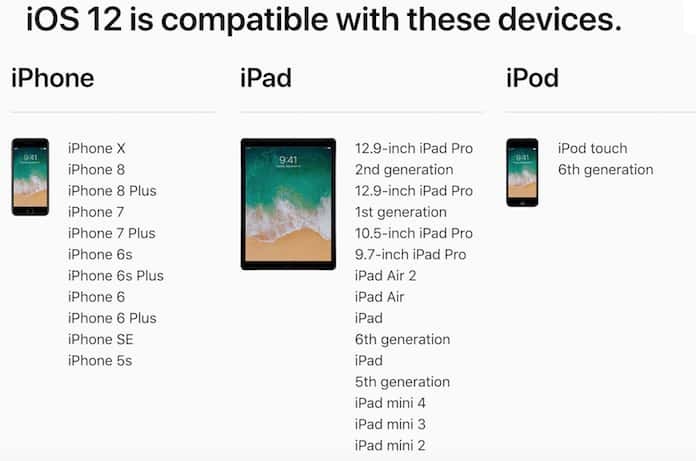 It’s unlikely that 32-bit devices will be supported by Apple again, so we’d advice using a 64-bit device to test the beta of iOS 12. 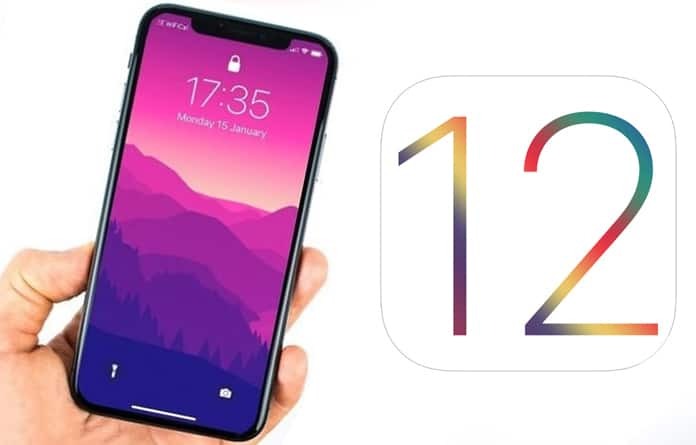 We say that because a recent glimpse of the latest firmware surfaced showcasing iOS 12 on iPhone 5s simulator, so it’s likely that models from 2013 onwards are supported by iOS 12. Also, we recommend using a spare device to test iOS 12 beta. It’s not smart to use the daily routine device for the purpose; the software can be broken in many areas. Make sure the latest version of iTunes is installed on your Mac. Ensure by going to the “Updates” tab in the Mac App Store. If there’s an update available, install it, because the latest version is required to perform a clean restore. 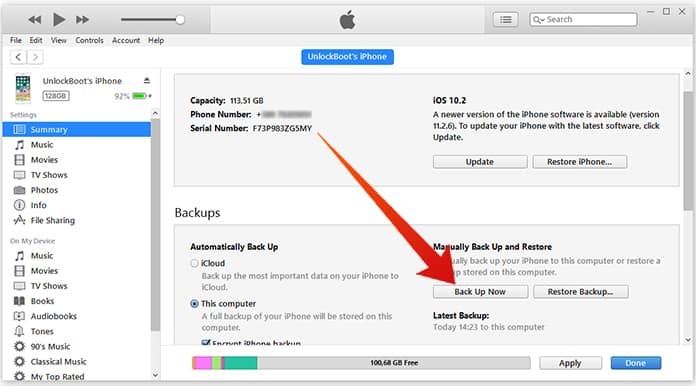 There’s plenty of time to get this done, but since you’re going to experiment with a beta it’s a good idea to store data in a secure and safe location. This can be either iCloud or iTunes. Where you store is entirely up to you as long as you do it. June 4th is the Day for the WWDC 2018 conference and on this day Apple is going to announce all the exciting stuff and seed a beta version of iOS 12 later on the very same day. So, before the action takes place, sit back on your sofa, relax a bit, and prepare yourself for some beta iOS firmware testing.